Does Kanye West Have Plans Of Releasing “Red October” Yeezys Again? 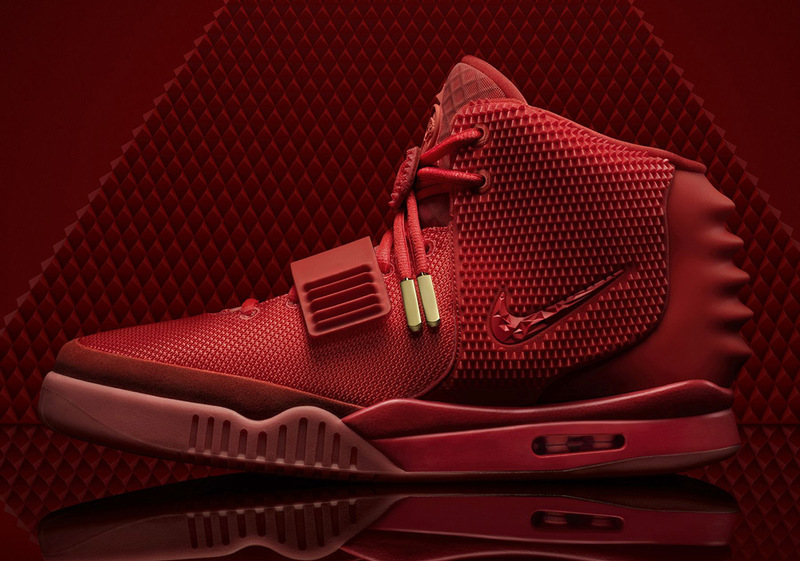 Kanye West’s magnus opus of sneakers is the Air Yeezy 2 “Red October”, his final collaborative release with Nike. It was the perfect way to bow out and move on to different pastures, as the official drop happened on a random Sunday afternoon just months after it was announced that the fashion/culture icon would be joining forces with rival brand adidas. While we’re far from any sort of confirmation, there’s a chance that Kanye West is looking to revive the “Red October Yeezy”, but in a new iteration with adidas; TMZ reports that West recently re-filed for the “Red October” trademark, which suggests he’s looking to use it for a future venture – whether it be in apparel, footwear, or music. Kanye originally filed for the trademark in 2013, but didn’t finish the necessary paperwork. As Kanye West’s Yeezy line continues to be among the most celebrated products put out by adidas, a “Red October” release on any level will certainly re-inject some energy into the sub-brand that he created under the German brand’s umbrella. While YEEZY footwear continues to sell out in increasingly higher production numbers, his apparel line, which just launched its sixth overall season with a viral campaign that featured wife Kim and some dopplegangers, hasn’t quite achieved the same level of success.